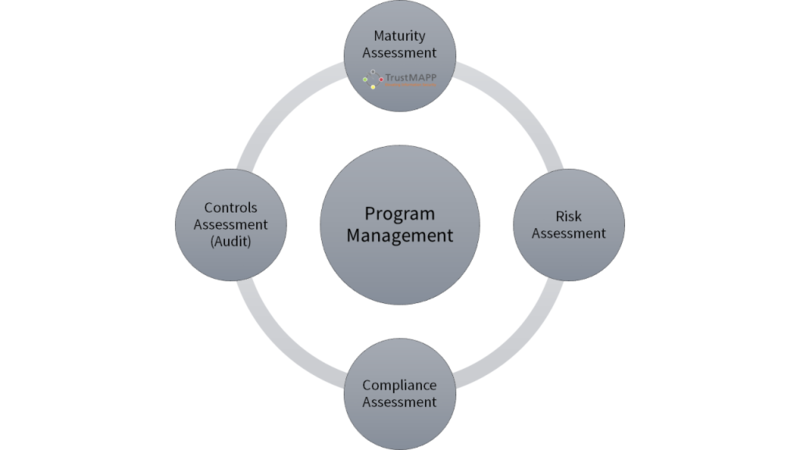 Of these four assessment approaches, only the process maturity approach explicitly aims to elevate the language of information security by recognizing that organizational culture (enabled by people, processes and tools) plays a significant role in the lasting success of an information security program. Through the lens of culture, the maturity assessment identifies, quantifies and recommends strategies to raise the organization’s capacity to “get security done” in a manner that emphasizes process efficiency and effectiveness. Unlike the other assessment types (which sometimes view security in a vacuum), the maturity assessment emphasizes the fact that security is a critical business function that exists to help companies grow revenue and minimize costs.